Also published in Europe through Soulfood Music on September 10th, 2010. (p) 2004 Hollywood Records, Inc. Published by Seven Peaks Music o/b/o itself and Breaking Benjamin (ASCAP). All rights reserved. Used by Permission. 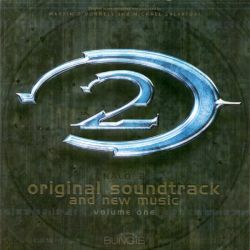 Courtesy of Epic Records/Immortal Records by arrangement with Sony Music Publishing Except for Halo Theme. Written by Boyd, Einziger, Kenney, Pasillas II and Kilmore. Published by Hunglikeyora Music (ASCAP). All rights reserved. Used by Permission. Published by Hunglikeyora Music (ASCAP). All rights reserved.